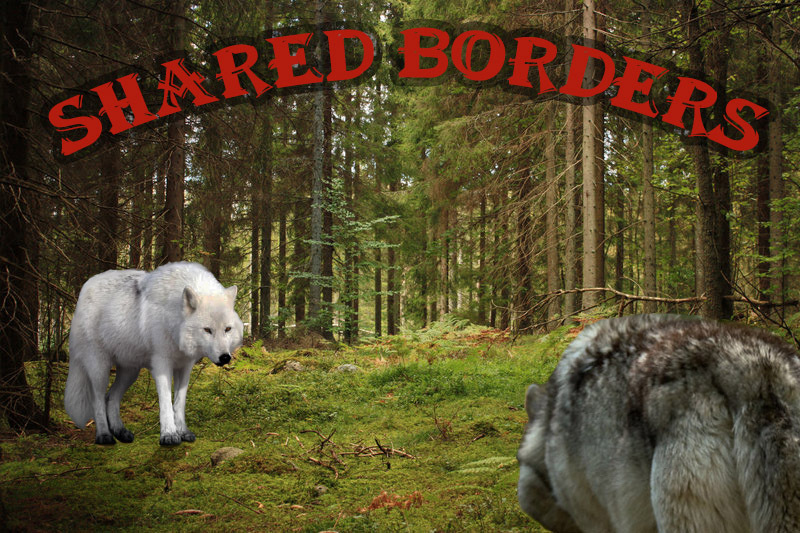 Hello and Welcome to Shared Borders! If you have the time and willingness, we'd appreciate it if you'd help us out and Advertise this forum. Thanks! Information will be inserted here in due time.